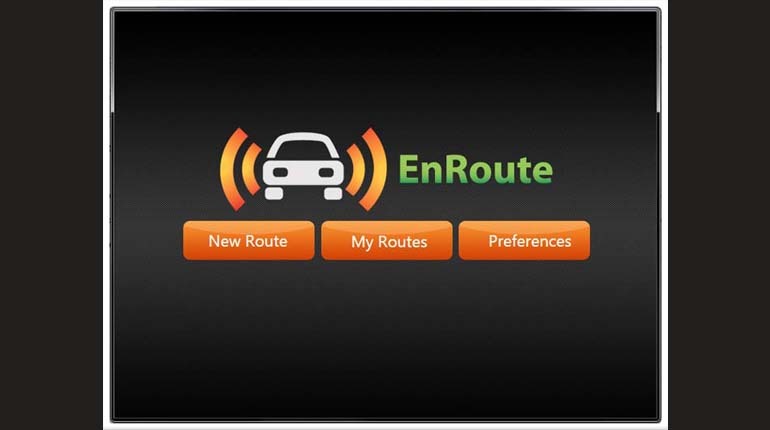 EnRoute is a suite of applications for Android mobile phones, vehicles, and web clients that is designed to facilitate real time communication between drivers and passengers. By improving communication between these two parties, we believe that the carpooling experience can be made safer and more enjoyable. 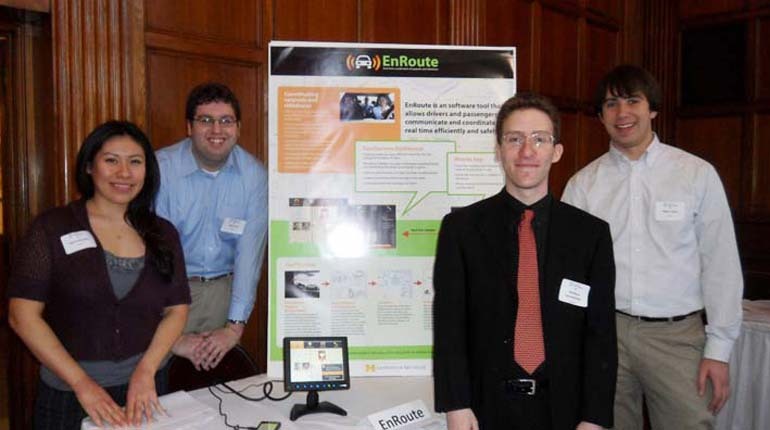 While fully operational, EnRoute was developed as a proof of concept application. There are no plans to launch publicly at this time. The enRoute development team. 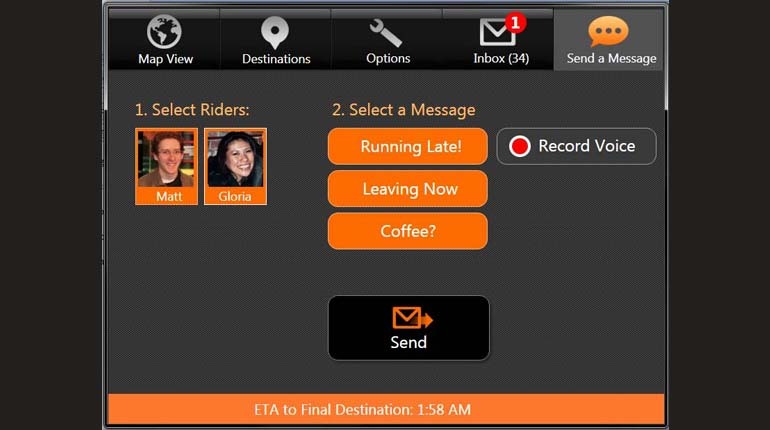 The enRoute dahboard destinations screen. The enRoute dashboard inbox screen. 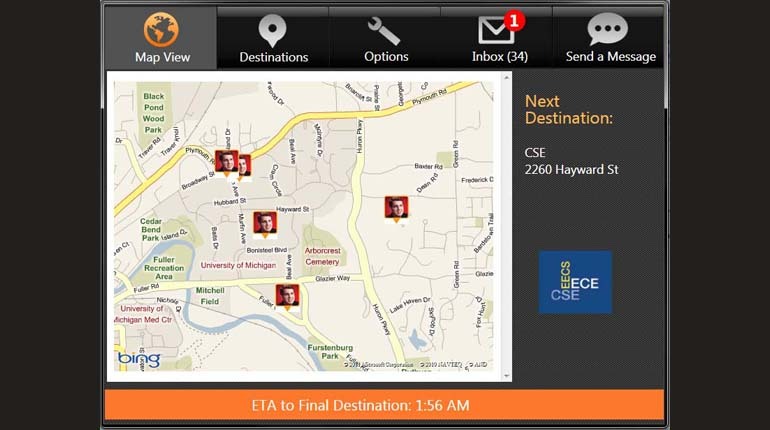 The enRoute dashboard route map view screen. The enRoute dashboard home screen. 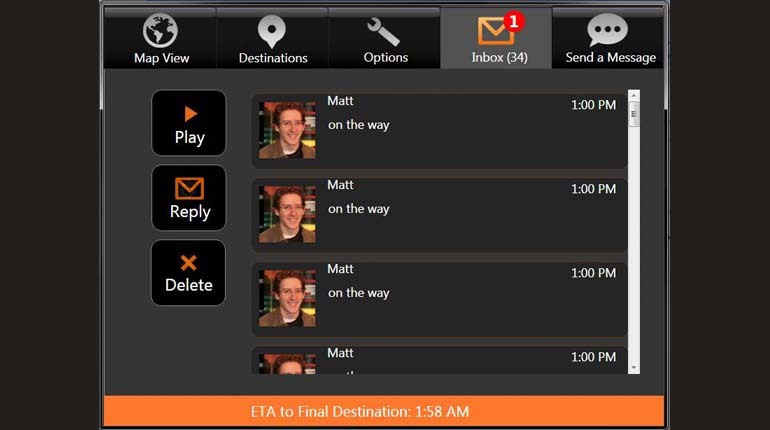 The enRoute dashboard communication screen. 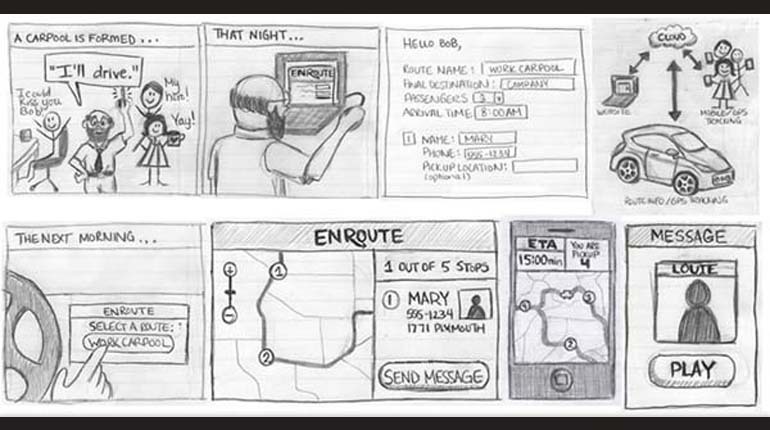 Early enRoute concept planning storyboard. 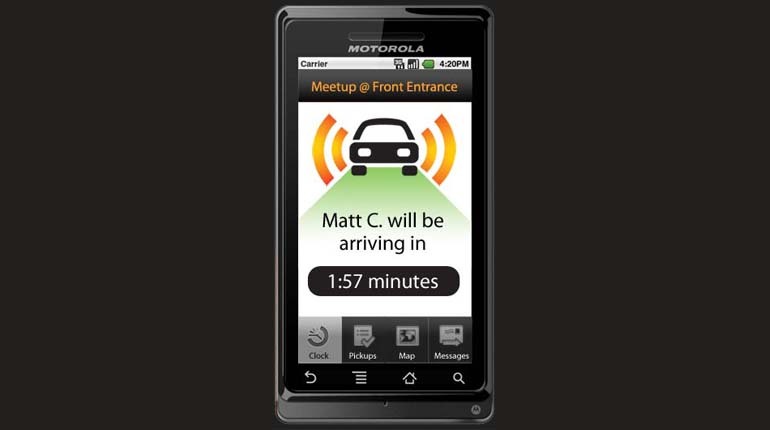 Early enRoute mobile application mockup. Portions of the enRoute source code have been released on github. 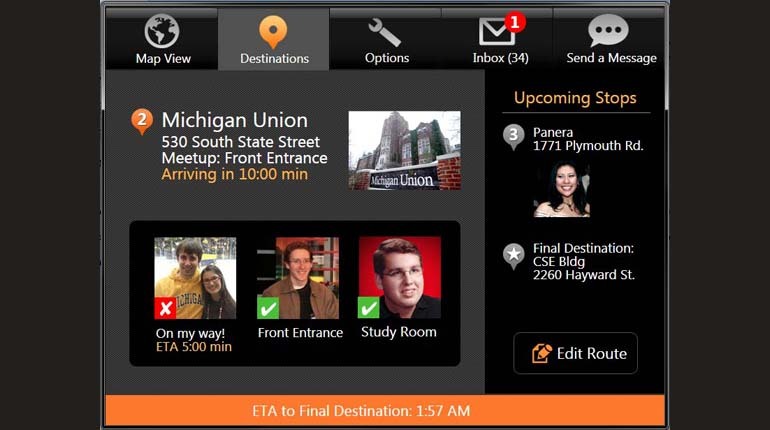 This application was developed by engineering and School of Information students at the University of Michigan as part of the Cloud Computing in the Commute course. More information can be found on the press sheet.